New Zealand North Island - good wave kite spots? Does anyone have any good advise for the better (wave) kitesurf spots around the North Island? Just booked 2 weeks, 2 RVs in January and now trying to figure out what route we should take. Family coming along so it wont be 100% kitesurf focused - will need to do some sightseeing along the way so also any advice on what we have to see is welcome! January isn't the best time for waves. Usually they are smaller with less frontal driven swell. That said. Prevailing wind is Westerly. Your best bet for the best waves will be the west coast. The best waves on the west coast is in Raglan and Taranaki. Taranaki works from ne to SE, but is best W, WSW and SE. However some times in January there are easterly driven tropical systems. Then you will want yo look on the east coast! Hopefully someone else will chime in on east coast spots. 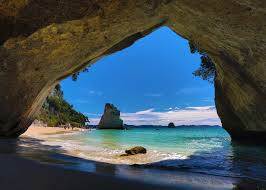 The scenery on the north island will take your breath away, as for the weather....Good Luck! Pretty sure the OP was referring to the North island. Thanks Plummet. Any particular spots at Raglan and Taranaki you can share? Please PM me if you don't want to publicise any secret spots - I'll honour the privacy of local spots! I've been searching for a decent website with historical wind data for New Zealand so that I plan to spend more time in those areas with higher wind stats. Any idea what website is best (so far it looks like windfinder is the only one with any info)? 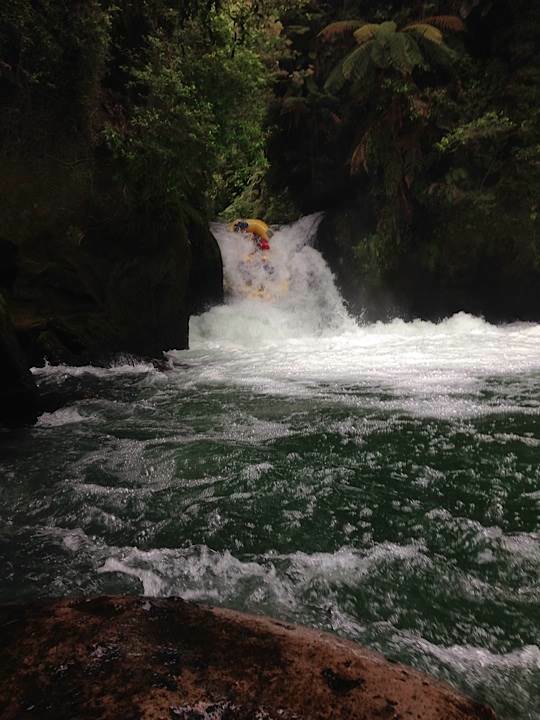 Regarding the rafting on Kaituna river - what grade is that? 7m drop makes it sound mental!! East coast spots near Aucks - try Mangawhai outside the lagoon if the NE is howling, inside the lagoon sick flatwater too, and Mount Maunganui. Lots of options further north too. Aren't you too old for Schoolies week? Skooleys on the GC went for a month when i was living there. I was too old then and definitely too old now. I've read that Mangawhai is good, Ruakaka also. There are a few spots up North around Spirits Bay, Shipwreks and 90 mile beach that could be worth a look. The west coast of NZ is where the wind is at....................check out Raglan for sure. Also the Northern tip of the South Island is meant to be good and Windy Wellington. Taranaki is pretty much hands down the premium wave spot, the swell period and size they get in there is insane. add to that a thumping, high density frontal seabreeze, and it is an epic playground. I rode there on the most **** of days and it was still great fun, you could tell how well it would work if the swell was a tad cleaner. Wellington was ok, but super changeable. it was pretty dicey riding in the city bay area, but waikanae was working ok when we were there, wind was a bit light but still good fun on the gusts. great thing about the river mouths is there is no chance of sharks. unlike aus. FYI they are the squatters living in your house not paying rent that don't kite. East End in New Plymouth is the go to spot in a westerly. Join Taranaki kitesurfers facebook page and the guys on there will give you the low down on closer to the day. Unlikely I'll make it to Taranaki - rest of the crew isn't keen on all the driving so consensus is to cut the distances. Will keep my fingers crossed for some wind in the Raglan area. Anyone here have any recommendations for Raglan kite spots? mate, everything in New Zealand is just down the road, you can drive from one end to the other in 12 hours and across in 2.